oool! I want to be SWAT!!!!! Awesome my HPD rocks! love the photo! HPD is cool! SWAT is the best. I love the pic! i want to be s.w.a.t!!!!!!!!!!!! 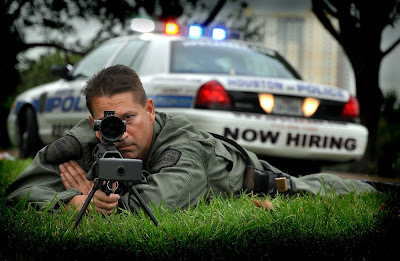 i want to be swat one day i have been very inspired by the people on the houston police police department i hope one day i can be SWAT i thank you guys.